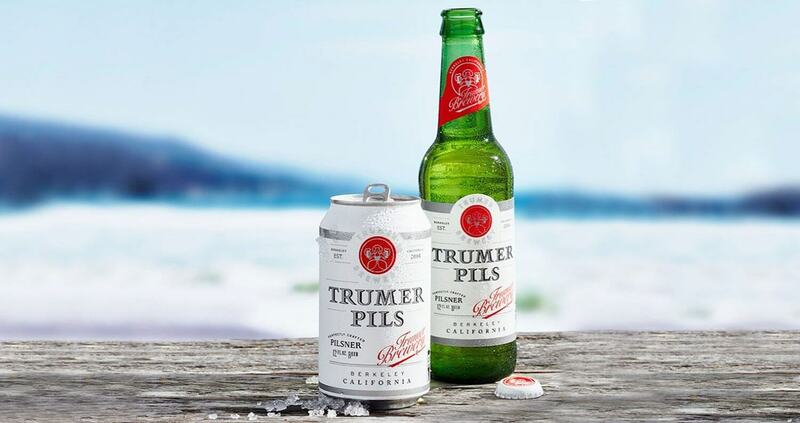 Trumer Pils, the world’s most award-winning pilsner brewed in Berkeley, California, has announced the roll out of their first ever package redesign. 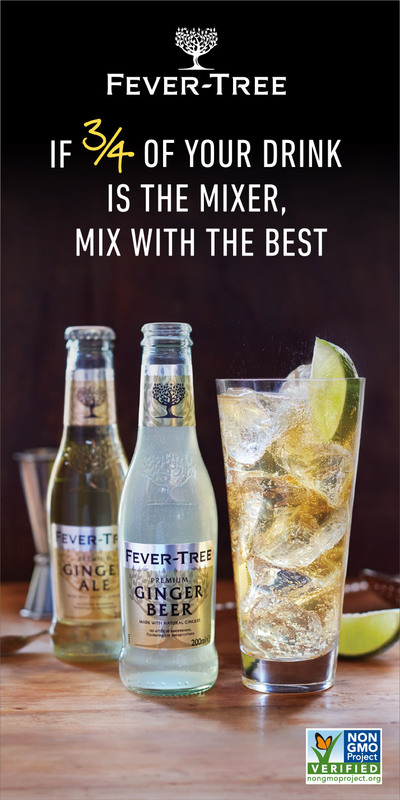 In partnership with renowned design agency Stranger & Stranger, the brand has debuted a new sophisticated look which speaks to the fresh taste and refined quality the pilsner offers. 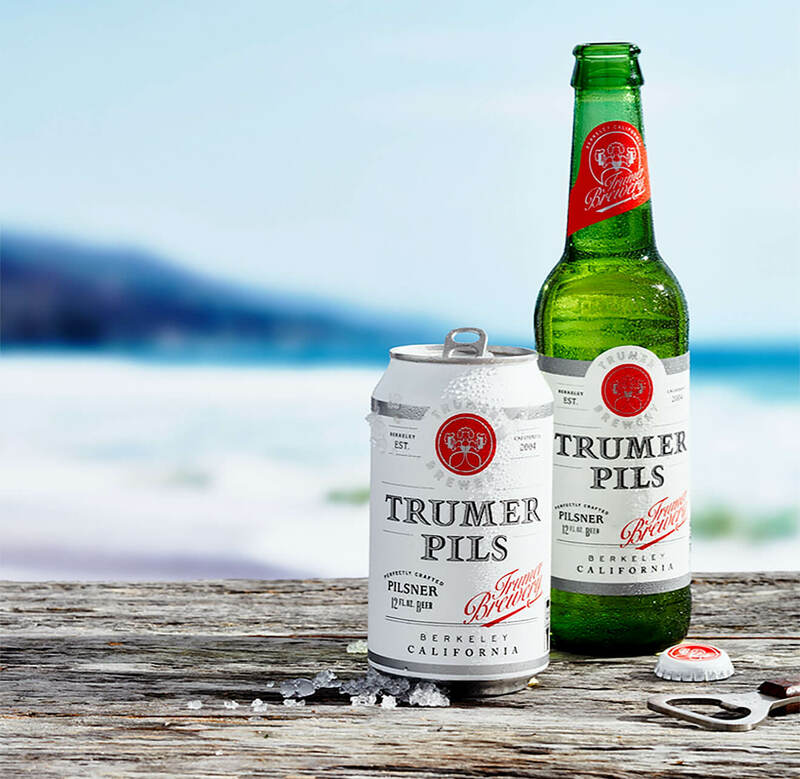 Combining bright white and the brand’s signature red, the new design puts “Trumer Pils” front and center—paying tribute to its homeland of Berkeley, California. The new back label includes an illustrated design with food pairing recommendations which complement the versatile beer. The matte label also features proper pouring instructions. 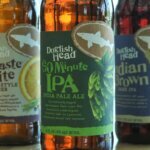 This technique highlights Trumers aroma, effervescence, dense head and lacing down the glass as you finish off the beer. 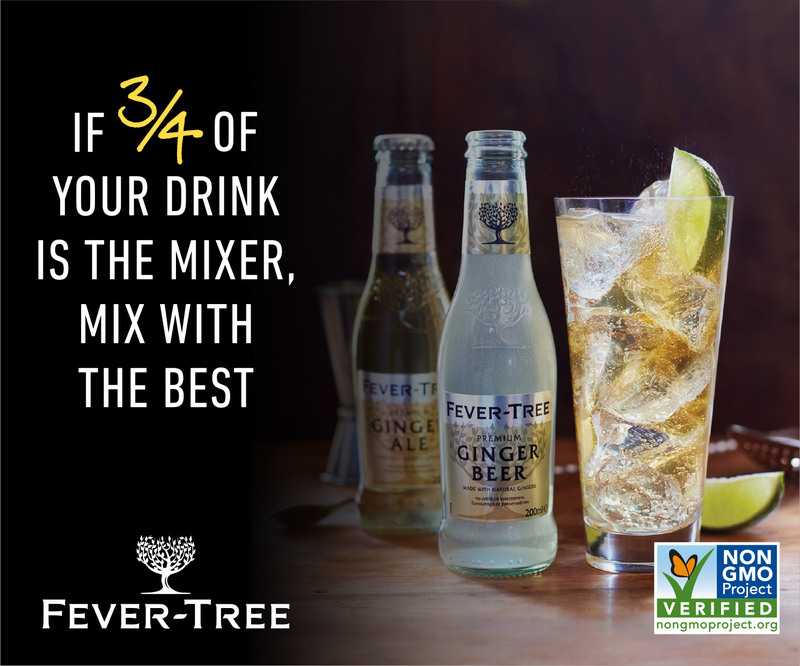 The Trumer Brewery was established in 2004, planting its roots in Berkeley, California. Marrying the heritage and tradition of a 400-year-old European family recipe and the passion of American craft brewing, the hand-crafted pilsner remains true to style and focuses on four pure ingredients: water, malt, yeast and hops. 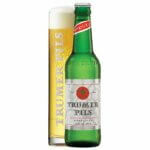 Trumer Pils is celebrated as a fresh, craft pilsner, characterized by a distinct hop aroma, brisk carbonation and light body. The new packaging has been released in both bottles and cans in select California markets and will be widely available throughout the state by the end of November, 2018. For more information, visit Trumer-International.com.